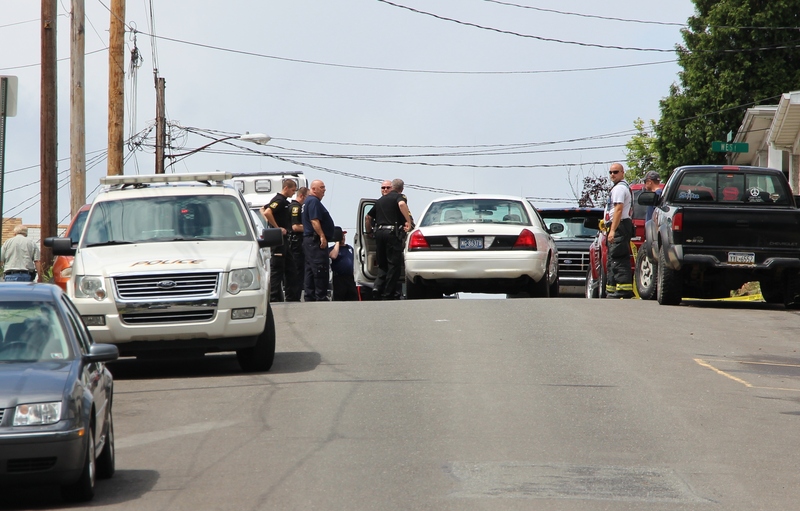 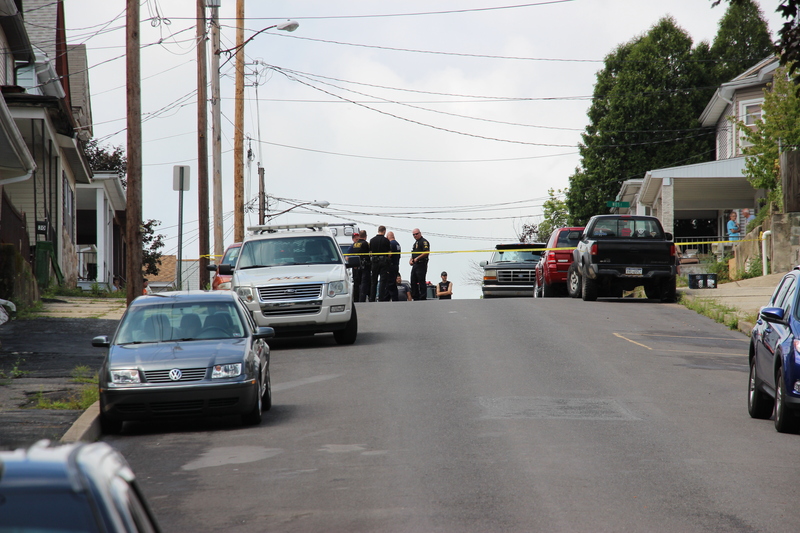 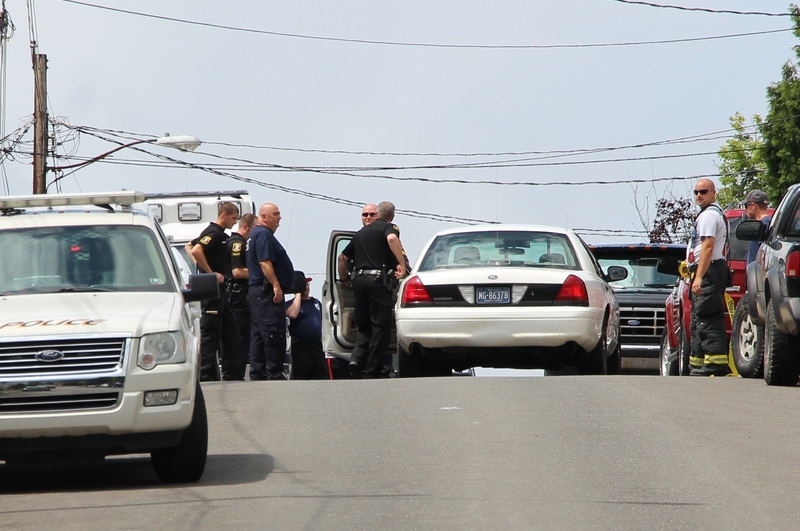 A 40-year-old Tamaqua man succumb to injuries after he became pinned under a vehicle at 101 Clay Street in Tamaqua around 11:30 AM today (Tuesday, August 11, 2015). 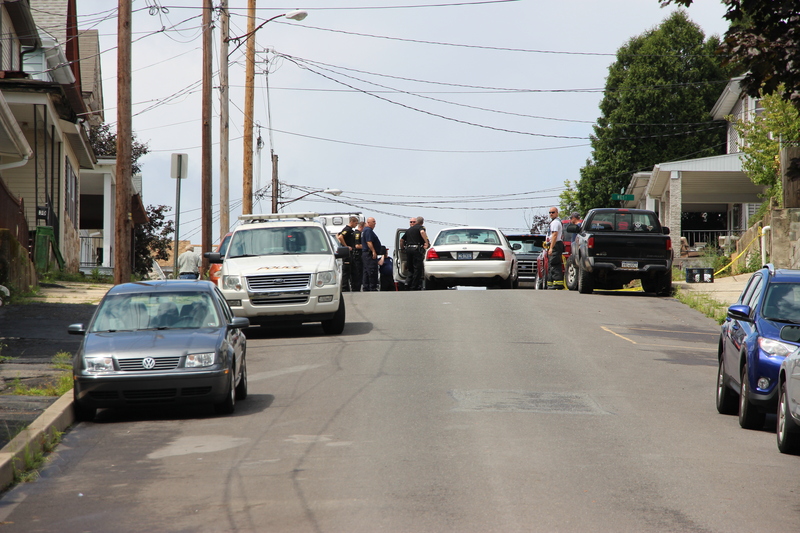 Officials on scene stated that his vehicle rolled off repairs ramps, pinning him. 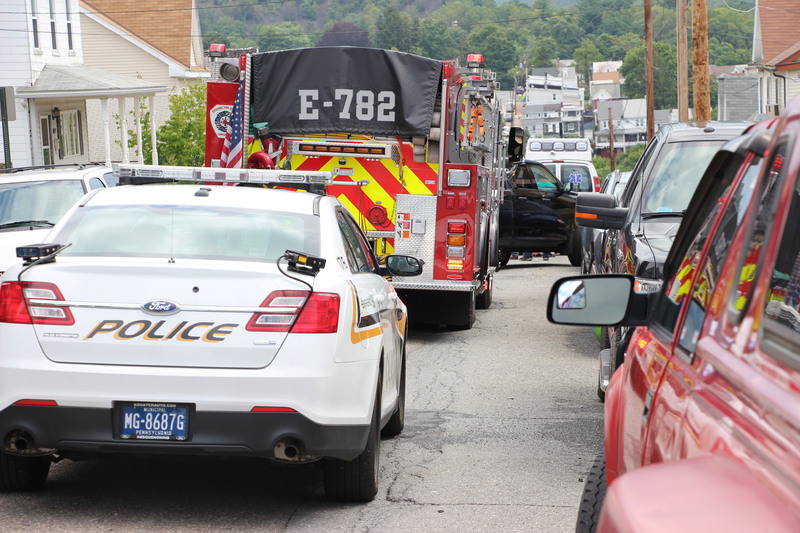 Responding were Tamaqua Rescue Squad, Tamaqua Police, Tamaqua Ambulance, Tamaqua Fire Department and Schuylkill County Deputy Coroner David Truskowsky. 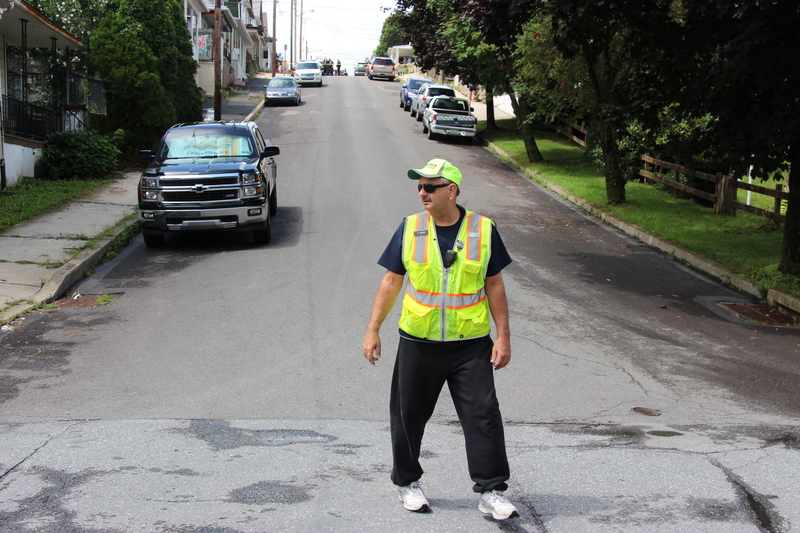 Tamaqua Fire Police volunteers detoured traffic for the duration. 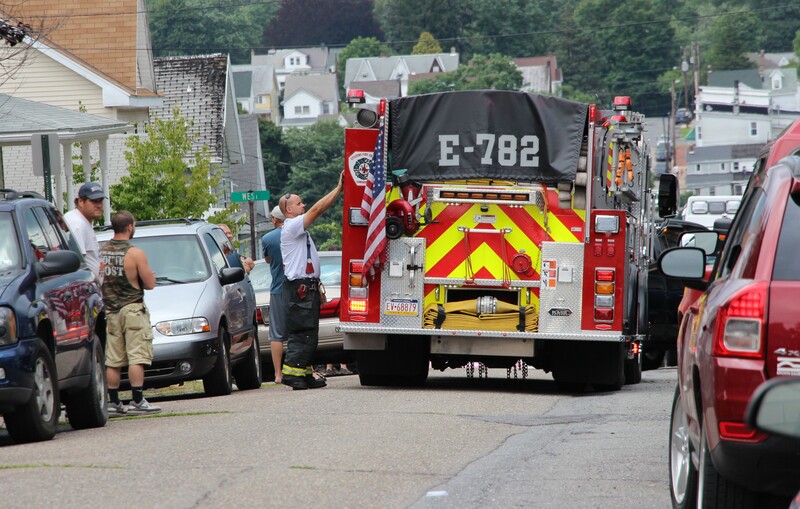 SO SORRY— KNEW HIM FROM A BABY— GOD BLESS– SAME AGE AS MY DAUGHTER THAT I LOST.PRAYERS 2 THE FAMILY.